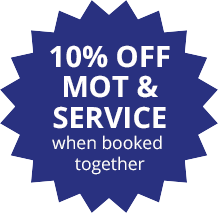 Here at 123 we have highly trained mechanics that can service, diagnose & repair all makes & Models including cars, vans, campers & classics. Please contact us for a quote on 01452 306 306. 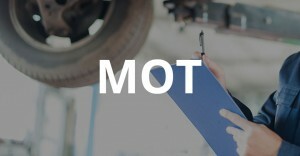 We use the latest diagnostic technology & the best quality car parts when we carry out car repair work. 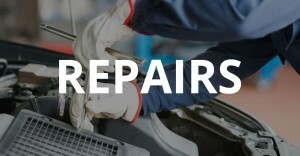 All car repair work is accomplished in our fully equipped on site car garage workshops. You can be sure your car is in safe hands with 123 Car & Commercial. 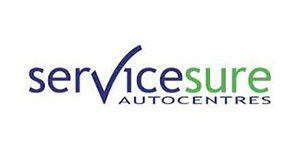 All our parts are under the Service Sure UK warranty, this means you can take it to any Service Sure approved garage and it will be repaired free of charge. Our labour costs are very competitive so you don’t have to compromise on the quality or service you receive. 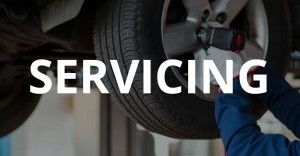 We pride ourselves on our workmanship and assure you that you will receive a professional service on any type of vehicle for any type of repair. We can also provide DPF solutions & can help you if you have put the wrong fuel type into your car. Please contact us to make a booking or for a competitive quote!